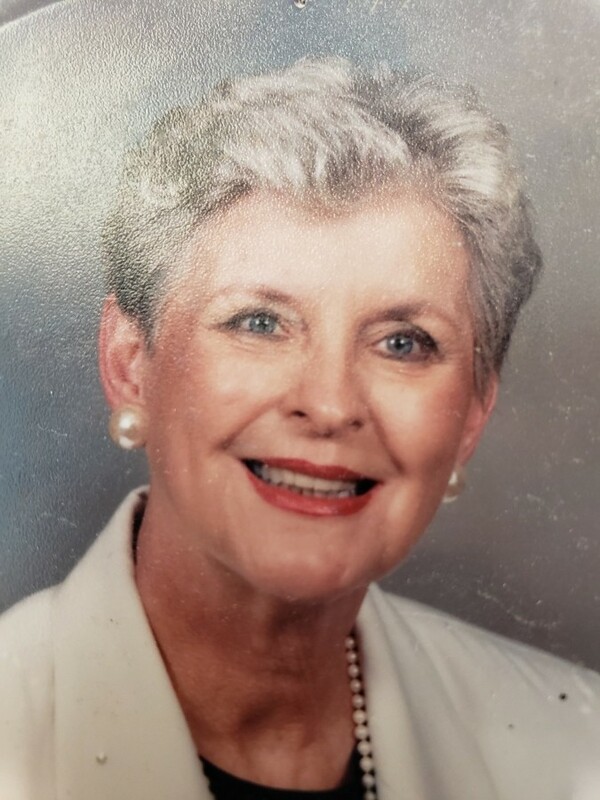 Emily Smotherman Wall, 88, formerly of Chattanooga, passed away March 25, 2019, in Huntsville, Alabama. She was a 1948 graduate of Chattanooga Central High School and a 1953 graduate of Middle Tennessee State College, in Murfreesboro, Tennessee. Born in Memphis, Tennessee, Mrs. Wall moved to Chattanooga in 1932. She was an educator and taught in the Chattanooga Public Schools for more than 20 years until her retirement in 1985. Mrs. Wall had an administrative role in the Title 1 reading program for the Chattanooga Public Schools. She served as President of Catholic Charities for several years. She was preceded in death by her parents, the late Frank Cureton Lewis and Katherine Hunt Lewis; first husband, Robert Smotherman and second husband, LeWayne Wall. Survivors include her son Mike Smotherman, of Houston, Texas; daughter Ginger Bridges, of Huntsville, Alabama; two grandsons, three great-grandchildren, several cousins and many loved ones. Our family would like to thank Diversicare of Big Springs and Amedisys Hospice Care for their care for Emily in her final days. In lieu of flowers, the family ask for contributions to your favorite charity. Graveside services will be held April 10, 2019 at Forest Hills Cemetery in Chattanooga, Tennessee, at 11am with Father Mike Nolan officiating. There will be a reception immediately following at Our Lady of Perpetual Help Catholic Church Parish Life Center. All are invited to attend both graveside services and reception.